kindness, and it should be modeled, taught, and reinforced. 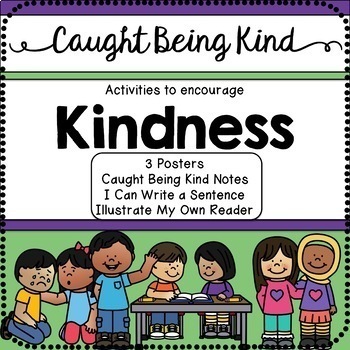 These activities provide an easy way for teachers to teach and reinforce kindness. 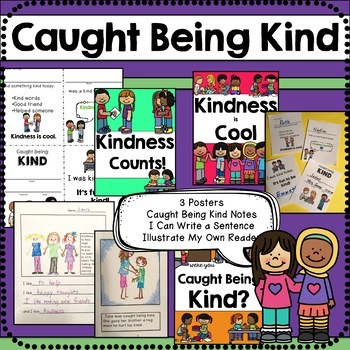 The notes “catch kids being kind,” and provide parents with positive feedback about their children. “I Can Write a Sentence” helps emerging writers write about and illustrate kind actions. “Illustrate My Own Reader” allows children to create their own book while reinforcing reading skills. 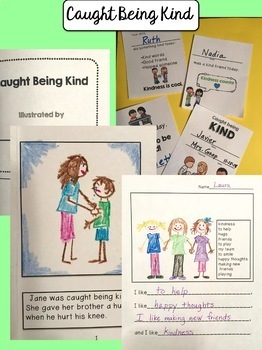 Finally the posters have catchy kindness phrases and are illustrated with examples of being kind. 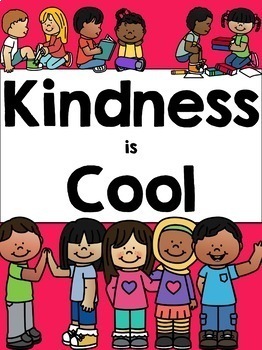 Also included are some suggested books for teaching kindness in the classroom. This product is designed for special education and primary students.